Let us pray . . . O Lord our God, in your mercy and kindness, no thought of ours is left unnoticed, no desire or concern ignored. You have proven that blessings abound when we fall on our knees in prayer, and so we turn to you in our hour of need. 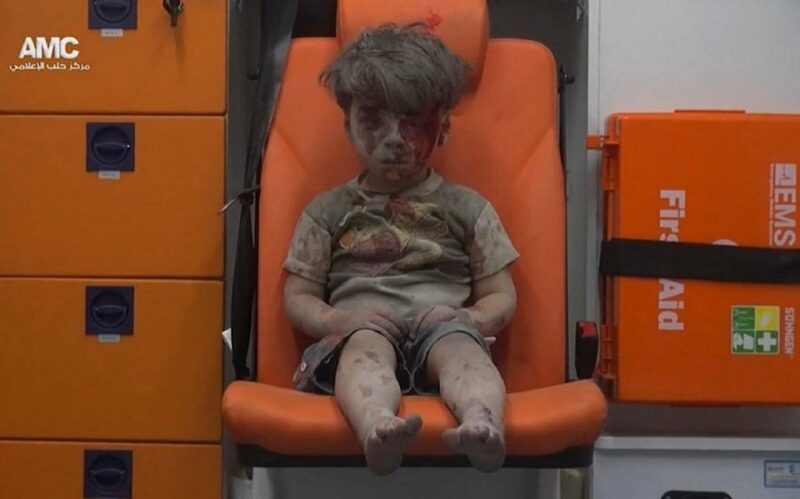 Surrounded by violence and cries for justice, we hear your voice telling us what is required . . . “Only to do justice and to love goodness, and to walk humbly with your God” (Mi 6:8). 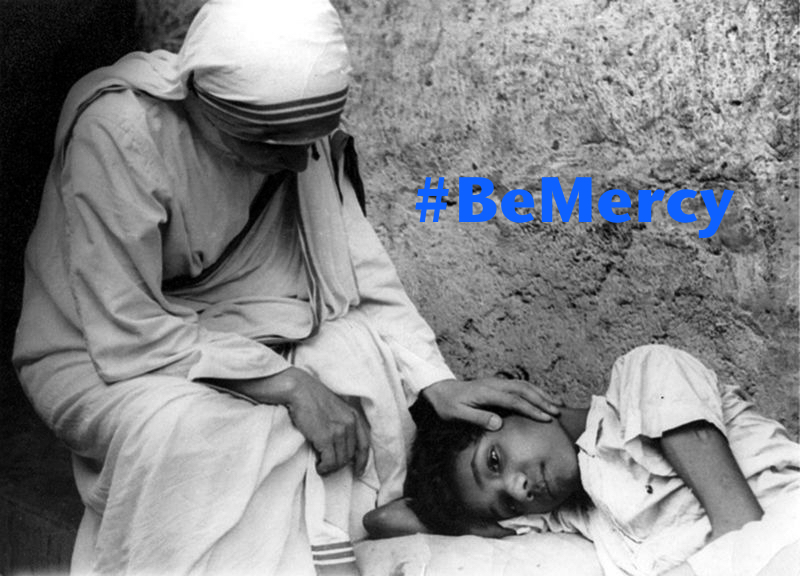 Fill us with your mercy so that we, in turn, may be merciful to others. Strip away pride, suspicion, and racism so that we may seek peace and justice in our communities. Strengthen our hearts so that they beat only to the rhythm of your holy will. Flood our path with your light as we walk humbly toward a future filled with encounter and unity. Be with us, O Lord, in our efforts, for only by the prompting of your grace can we progress toward virtue. We ask this through Jesus Christ our Lord. Amen. Let us all pray for peace today! 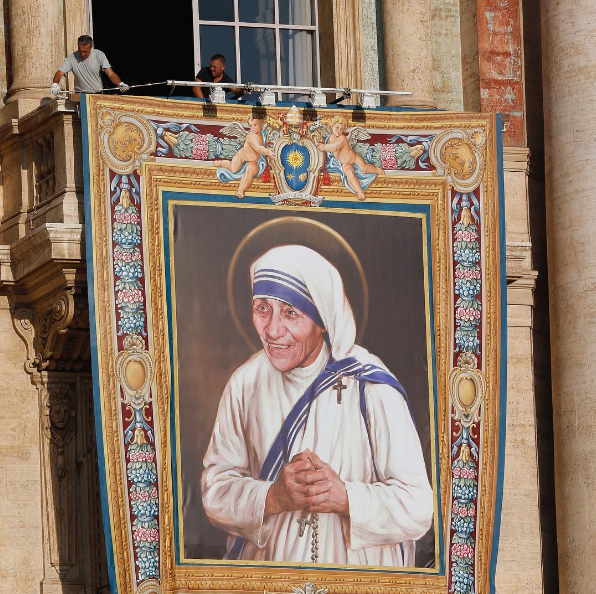 Lots of exciting news from this past week with special sections of the Canonization of Mother Teresa, Jubilee of Mercy, and Care for Creation. May you have a blessed week ahead. Priscilla and I had the honor of meeting Pope Francis at the Vatican. 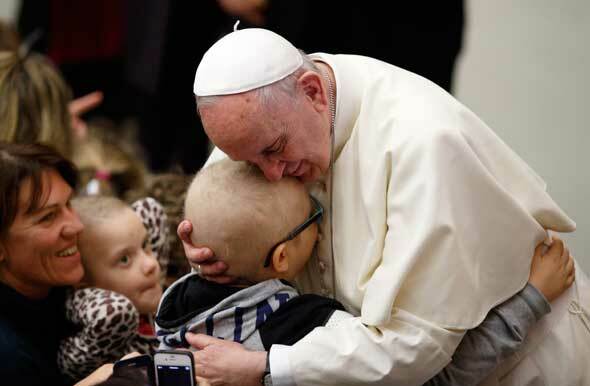 We told him how much we admire his message of mercy and tenderness, and how he’s found new ways to communicate with people of every faith around the world. We also discussed the importance of connecting people, especially in parts of the world without internet access. 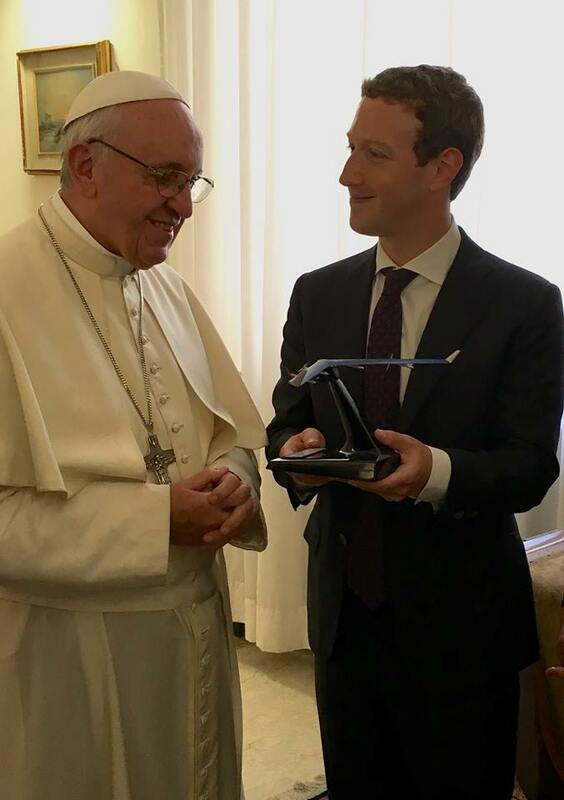 We gave him a model of Aquila, our solar-powered aircraft that will beam internet connectivity to places that don’t have it. And we shared our work with the Chan Zuckerberg Initiative to help people around the world. It was a meeting we’ll never forget. You can feel his warmth and kindness, and how deeply he cares about helping people. 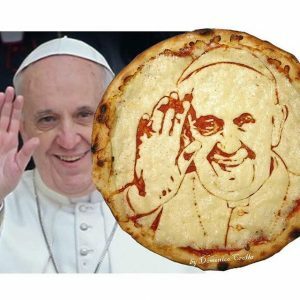 Top Catholic Tweets are compiled by John Clem, O.F.S. 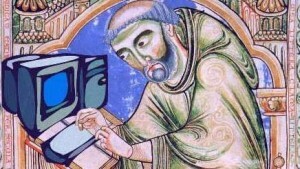 who is the Director and Media Minister at Catholic Web Services (http://catholicws.com/). John is a professed member of the Secular Franciscan Order, and loves to share his talents in faith, technology, and journalism in service to the church. 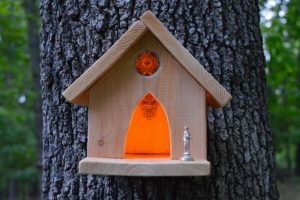 John’s blog is entitled Call To Holiness (http://calltoholiness.us/). 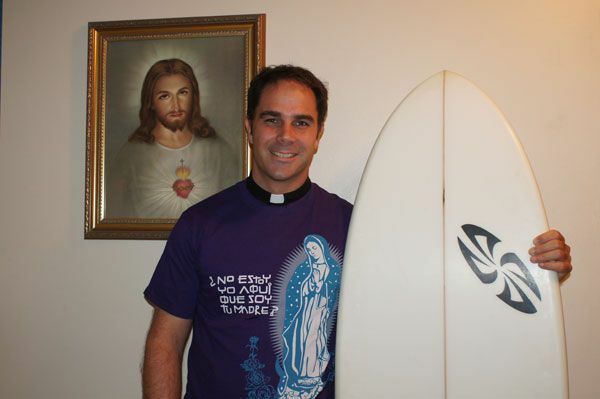 Follow John on Twitter at @Catholicwebs, on Facebook and at Google+ . 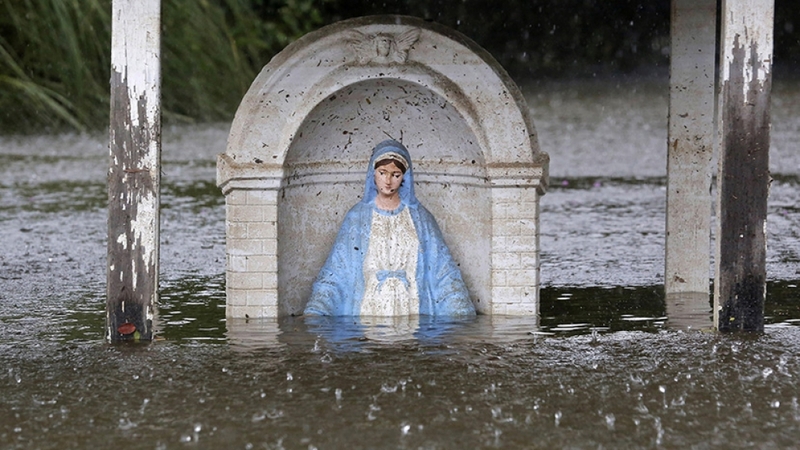 Plenty of news to share this week with special sections on Italy’s Earthquake, Jubilee of Mercy, Canonization of Mother Teresa, and Care for Creation. May you have a blessed week ahead. 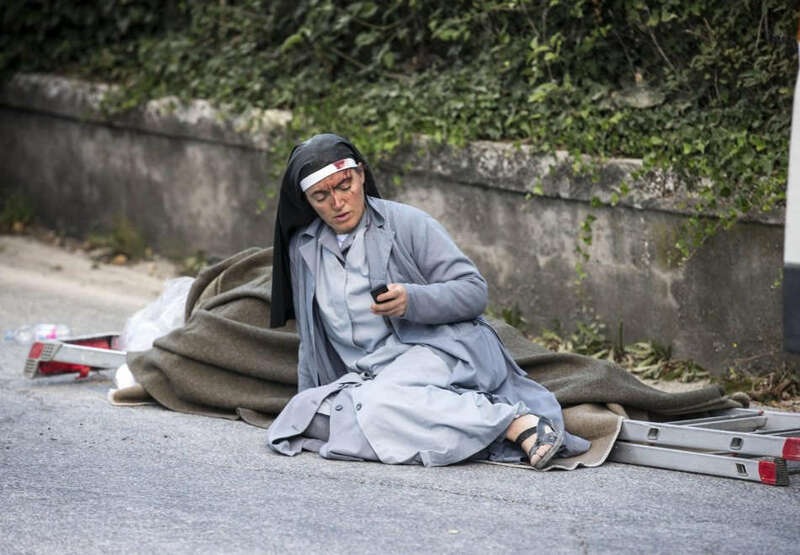 Nun recovering after convent collapse in earthquake in Amatrice, Italy. 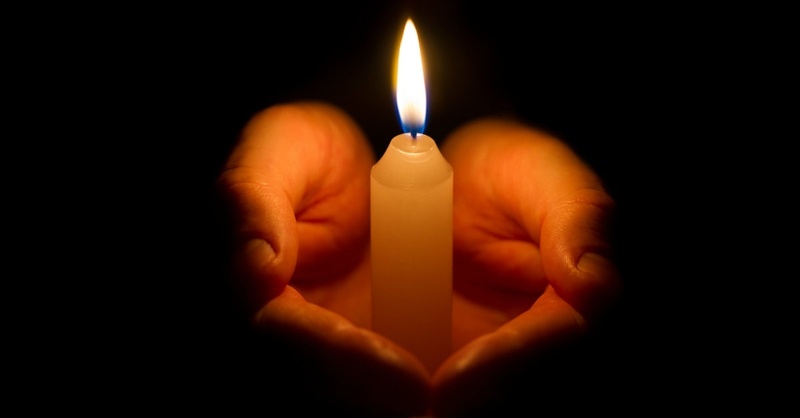 Prayers for all the victims and recovery workers. 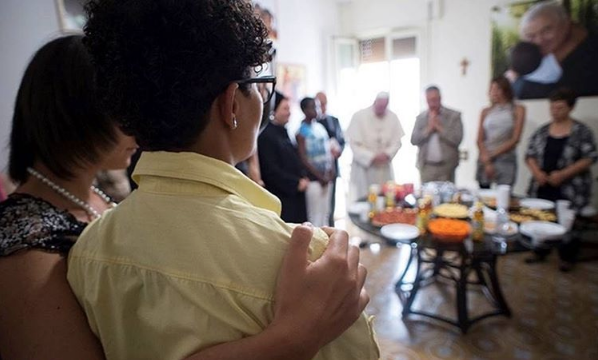 Pope Francis’ “Friday of Mercy” visit to the Pope John XXIII Community safe house to meet 20 women freed from forced prostitution. 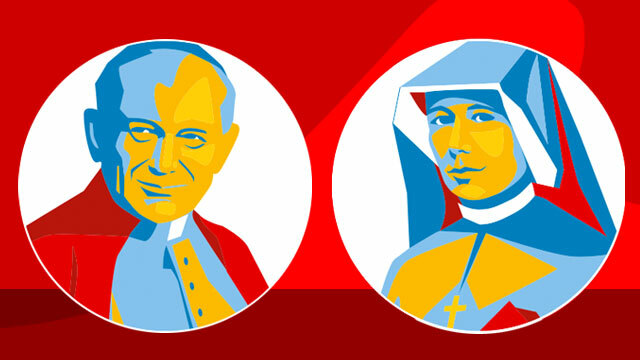 Lots of news to share from this past week including sections on the Olympics in Rio and the Jubilee of Mercy. May you have a blessed week ahead! 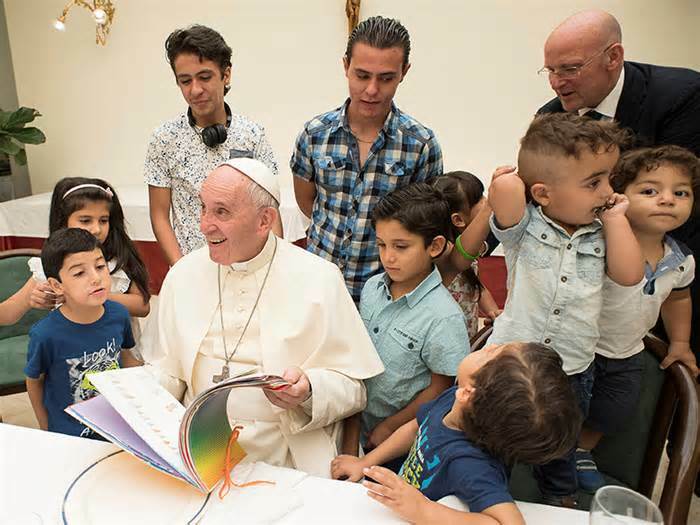 Pope invites Syrian refugees to lunch at The Vatican. 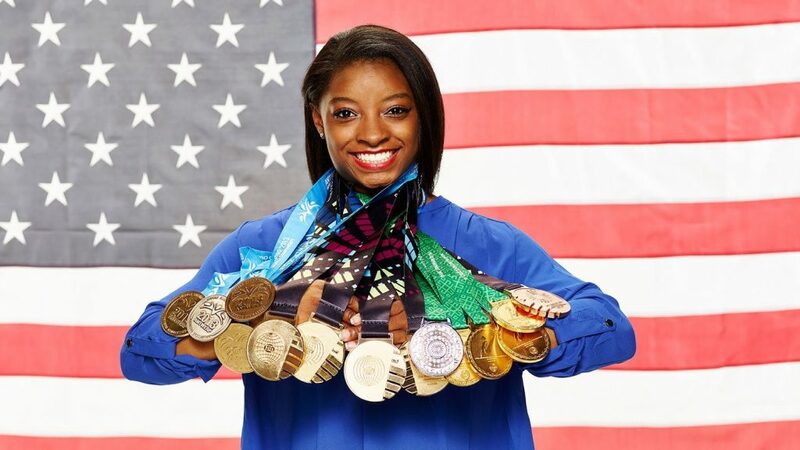 Plenty of news to share from this past week with a special section on the Rio Olympics. May you have a blessed week ahead! 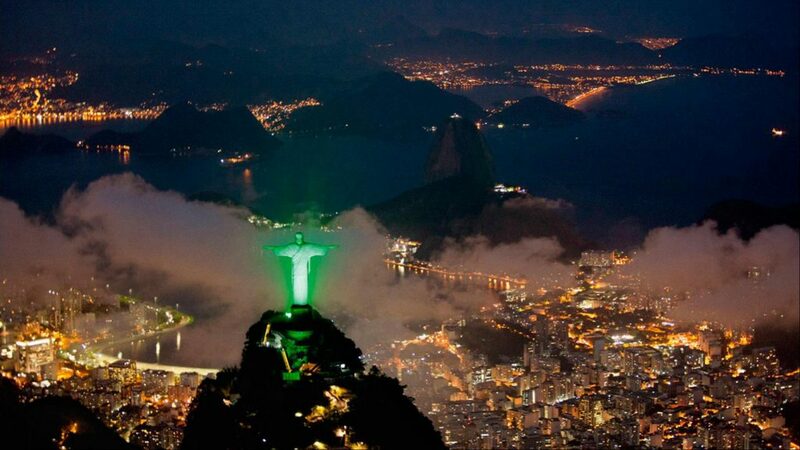 Lots of news to share from this past week with special sections on World Youth Day, Olympics in Rio, and Care for Creation. May you have a blessed week ahead! 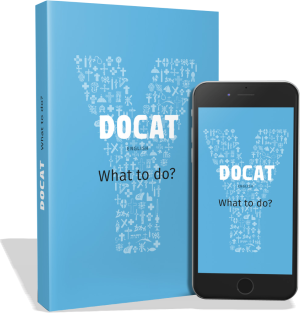 Plenty of news to share from this past week with special sections on World Youth Day and Care for Creation. May you have a blessed week ahead. 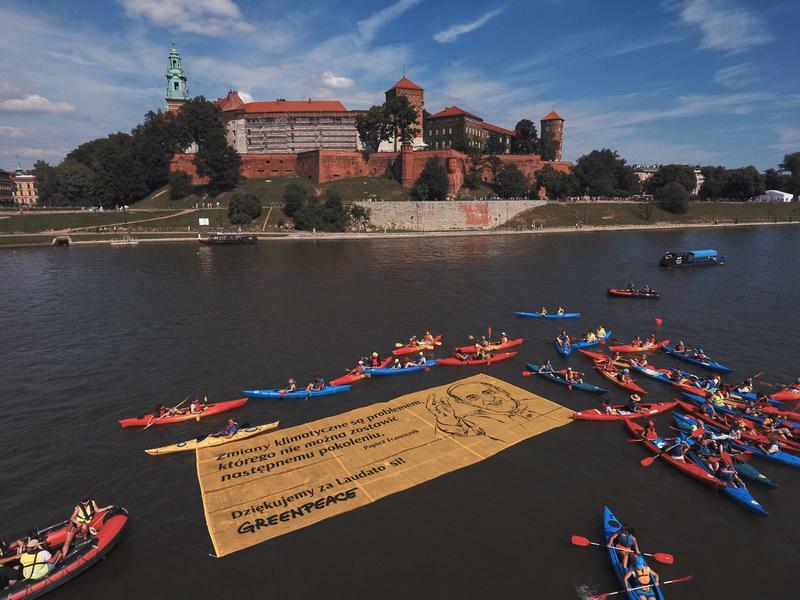 Youth from Greenpeace greet Pope Francis in Poland. 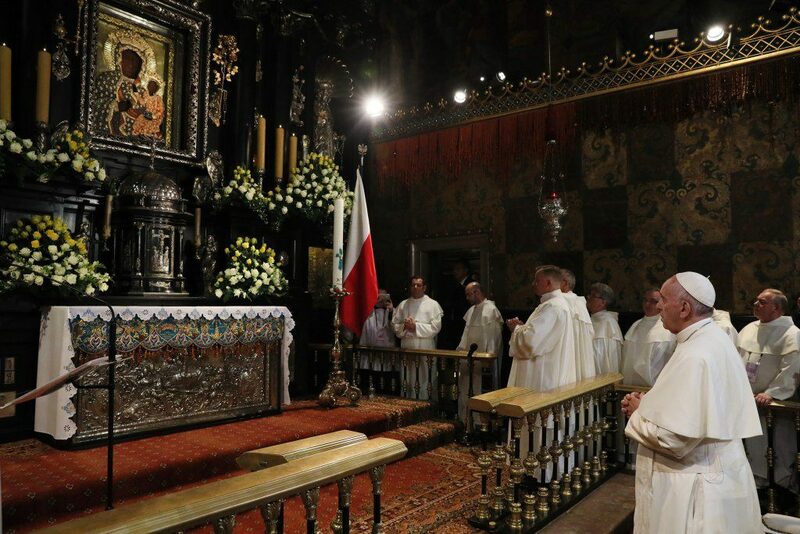 Prayers that all the pilgrims have an inspiring trip to World Youth Day in Krakow Poland. 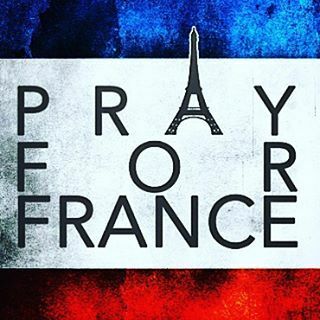 This has been a very busy week for world news and much to pray for around the globe. May you have a blessed week ahead! Praying that the Together 2016 gathering on the National Mall in Washington, DC this Saturday is both peaceful, healing, and inspiring for the 1 Million people expected to attend. 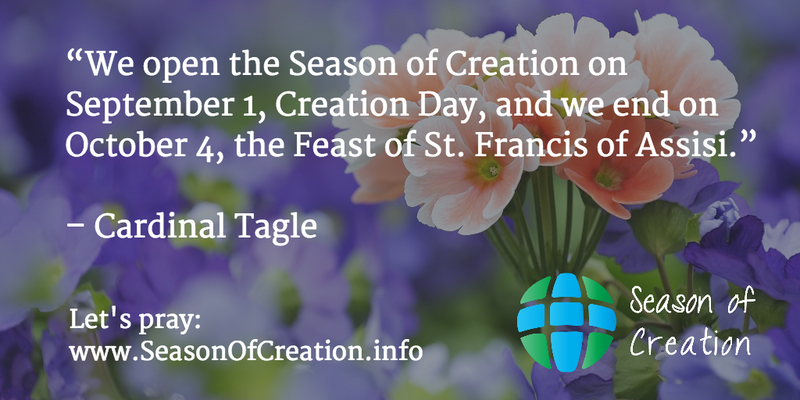 Pope Francis has endorsed this event and encouraging people to join in prayer and support. “Together 2016 is the day our generation will meet on the National Mall to come together around Jesus in unified prayer, worship, and a call for catalytic change. We’re coming together with as many people as possible who believe Jesus changes everything.” (from Together 2016 website). For those visiting DC, you may also want to visit the Franciscan Monastery of the Holy Land for the 3rd Annual Festival of the Holy Land from 11am-5pm. 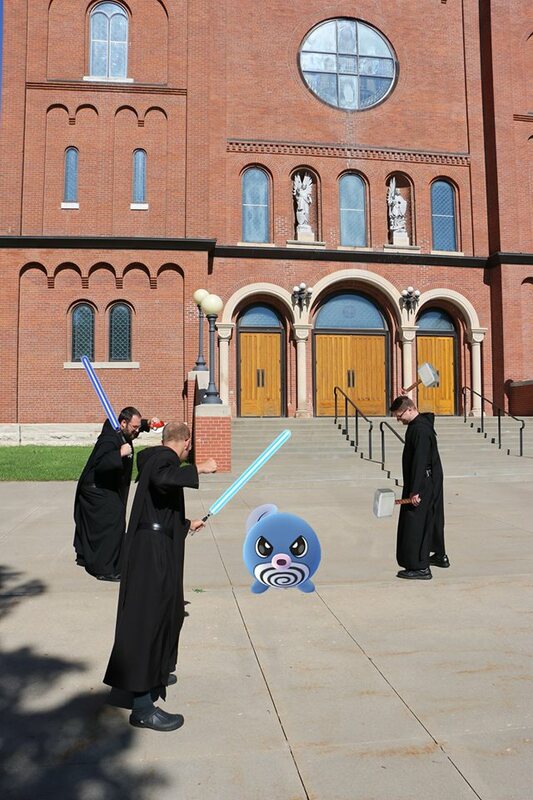 Lots of news to share from this past week, and have special sections on: Jubilee of Mercy, World Youth Day and Pokemon for Evangelization — may you have a blessed week ahead! 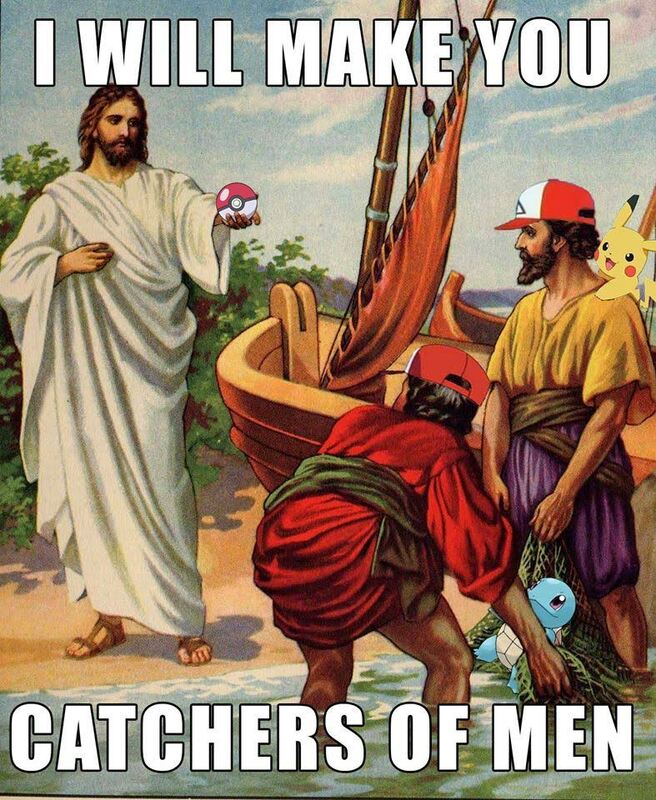 Satire and Memes about Pokemon Go were widespread on the internet this past week. I had a wonderful week in St. Louis for the Quinquennial Congress of the Secular Franciscan Order, with many brothers and sisters plus friars and sisters from our Franciscan Family including our featured speakers: Fr. 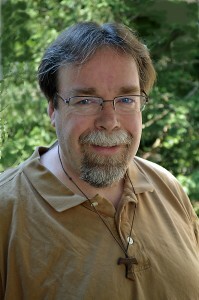 Dan Horan, O.F.M., Fr. Murray Bodo, O.F.M., and Fr. Lester Bach, O.F.M. Cap. There is plenty of news to share from this past week and much to pray for in this troubled world. May you have a blessed week ahead.